Paytm has come with a great offer on Gift Voucher of various brands such as Big Basket, Big Bazaar, Spencers, More and many more. 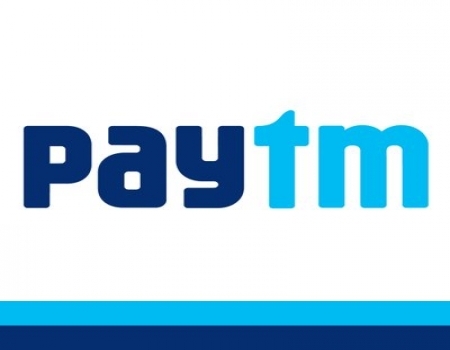 Pay Rs 1 and Get Rs 6 Cashback In Paytm Wallet [All Users]. You will get Free Rs 6 in your wallet within 48 hours.